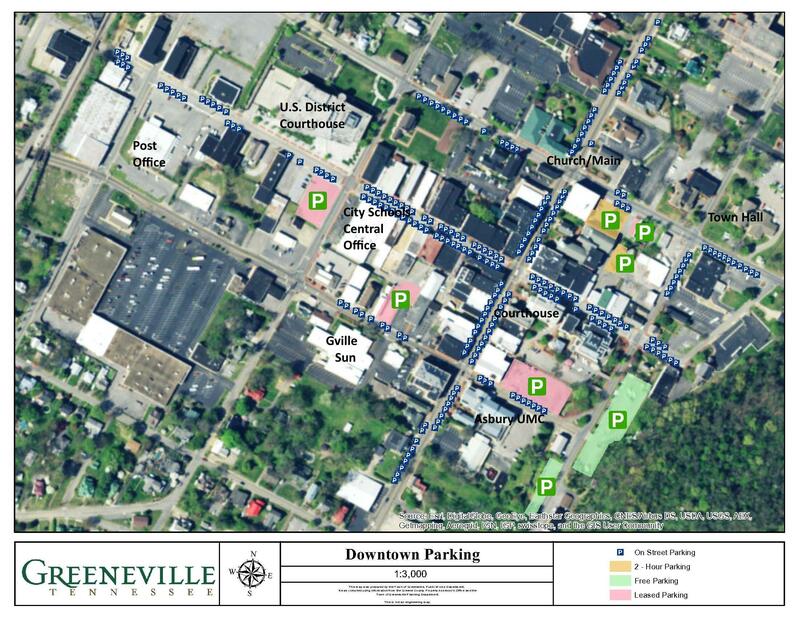 The Greeneville Fire Department responds from four strategically located stations around the city. The stations house a crew of three firefighters responding out to answer a variety of emergency and non-emergency incidents. The stations also house support equipment such as hazardous materials apparatus and reserve fire engines. These units are not staffed on a daily basis but are placed into service as needed.